Here is another thrift haul!! 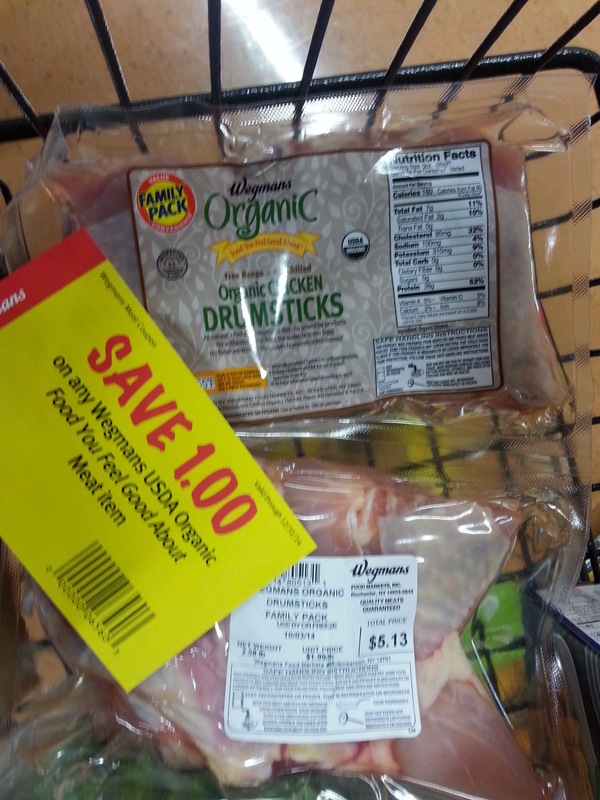 I also scored some great couponing deals I wanted to share. 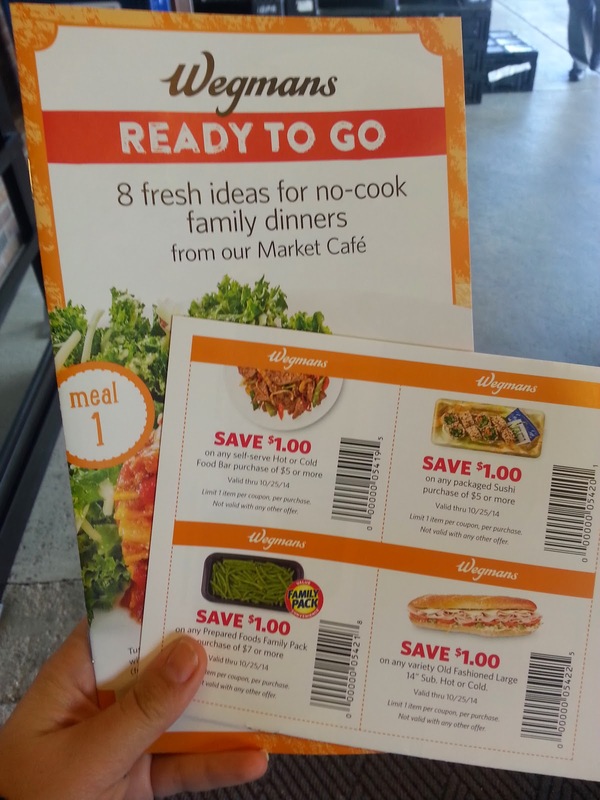 Wegmans has Meat Coupons!!! I just love these and they don't expire until 12/2014. I also found some Coupon sheets near the Customer Service desk. 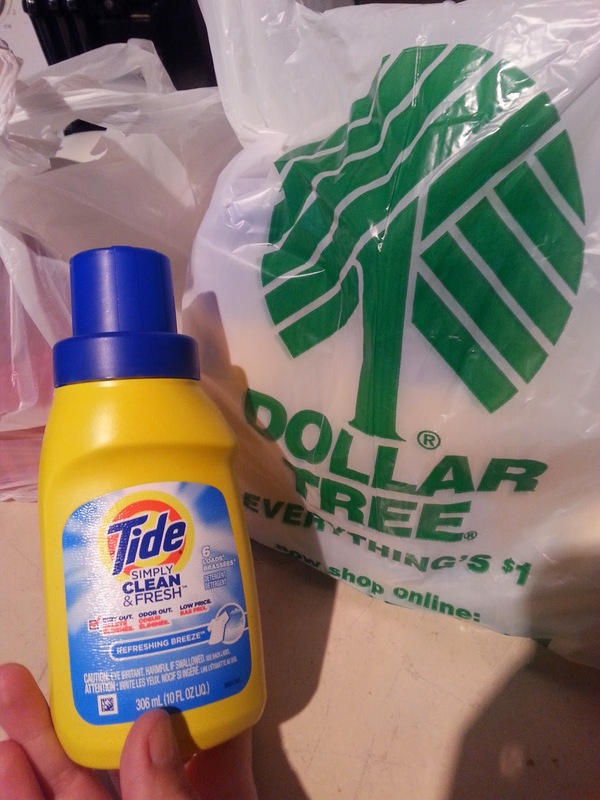 Best deal this week was these Tide laundry soap bottles. They are at the Dollar Tree and I found tons of P&G coupons. $2, $1 and $.20 to use with these they are not travel nor trial sizes. The Christmas ornament idea was fantastic I love that and the yard signs were amazing! The Thirty one deals were amazing.The measuring cups were so cute!